– New side covers for Dolly 1axle+Trailer2axle small. Ownable Tyllis dolly pluss all type of trailers ownable with many parts!! 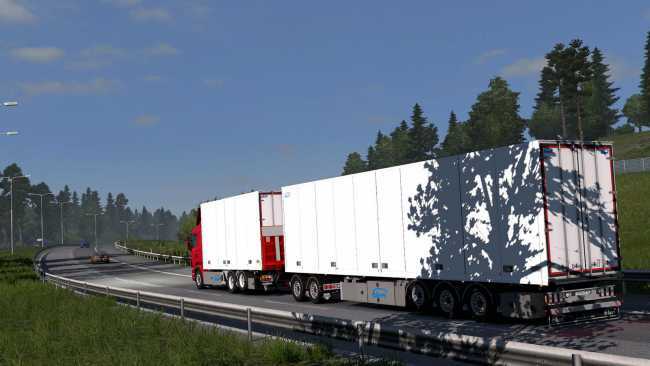 -New side covers for Dolly 1axle+Trailer2axle small. 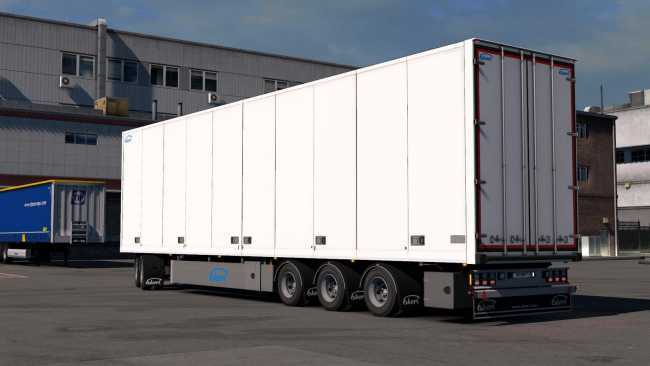 Mod adds 24 variants of the Ekeri tandem trailers. All shapes and sizes. Semitrailers have Tyllis dolly.